They are flexible and easy to install and suitable to the installation situation. By this advantage the installation times are shorter. They are resistant against temperature – and pressure strain in tap water and heating application. 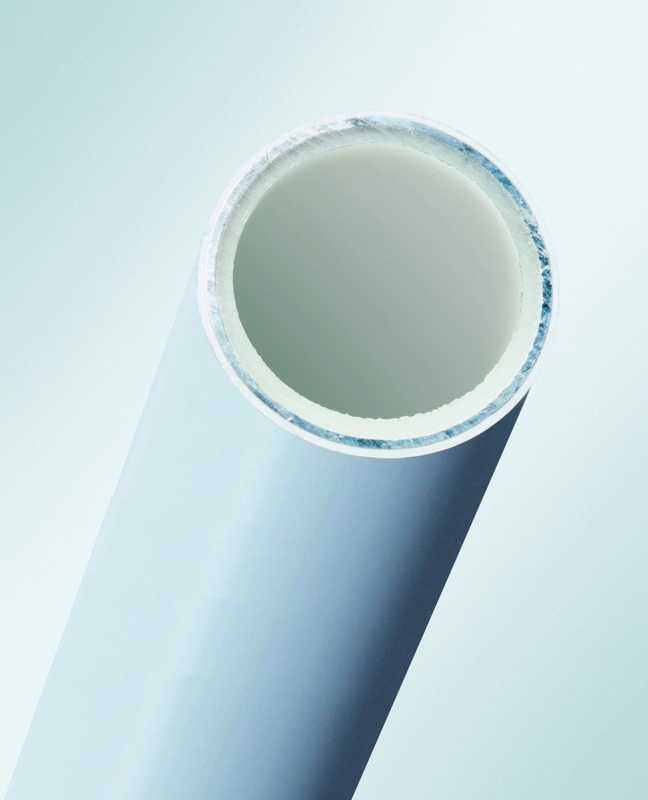 They are oxygen – impermeable according to DIN 4726 and prevent incrustation in the heating system. They are corrosion free and have a reliable life-time. They have a plain surface that grants non- incrustation. By this the cross-section reduction can be excluded and a constant flow rate is granted. They are resistant to mechanical impacts e.g. during the transport on the construction site. They are stable against solvents and other chemicals. 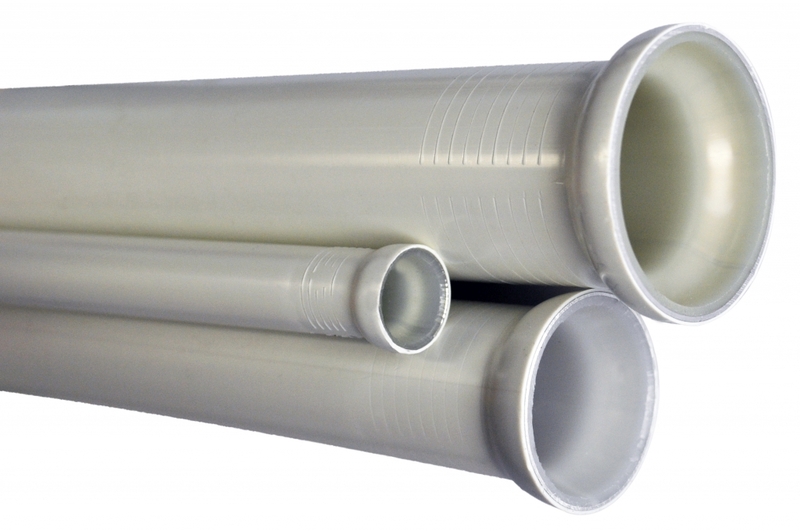 MT-FLEX-multilayer pipes are specially constructed for surface temperature regulation for the application field under floor- heating and –cooling, wall- heating/ cooling and ceiling- cooling. Fast installation, even for large areals. Easy to bend due to the thinner aluminium layer. Low weight and fast to process. Form stability that avoids elastic recovery. Constant layer composition and the same calculable features for the entire pipe construction grants a high product- and processing safety. Stability in temperature- and pressure requirements in view on surface heating – and cooling application. Non- corrosion ability grants a long duration. Non- incrustation that excludes a cross-section reduction. Reduction of pressure losses ensures a constant remaining flow rate. 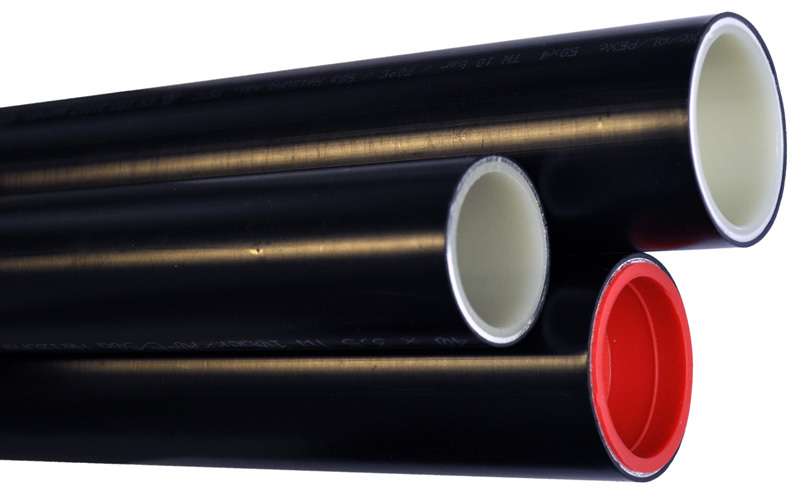 For more information about the technical data of MT-FLEX composite pipes can be found here. 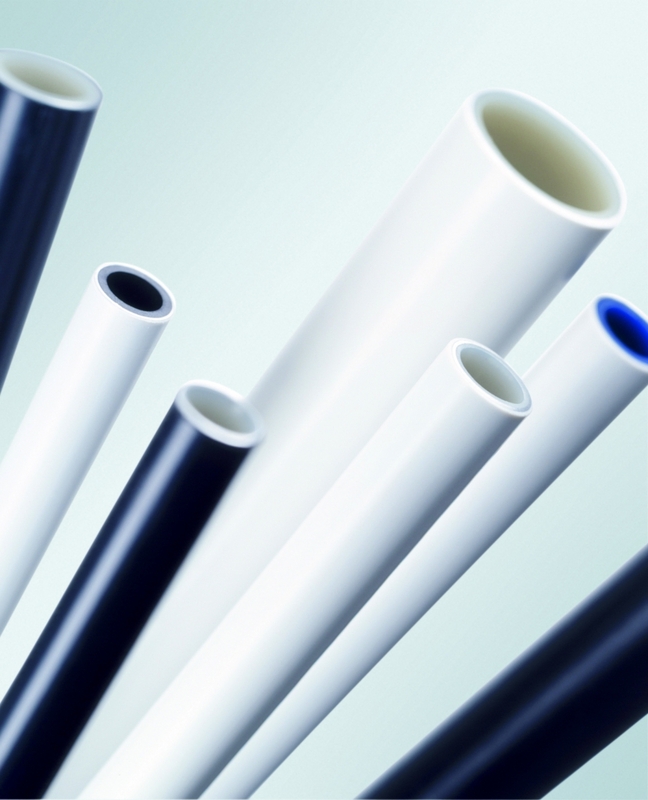 MT-GAS-multilayer pipes are the first multilayer pipes applied for gas and gas-indoor-installation. Simple to bend, lower weight and faster treatment than traditional materials. Form stability does reduce the assembling effort. Cost saving and reducing difficult installation parts. Due to the even layer- construction and the constantly calculable characteristics all over the entire pipe extent, a high product- and processing safety is ensured. Diffusion resistance that makes odorant and methane non-leakable. The PE-X-external layer grants abrasion-resistance. 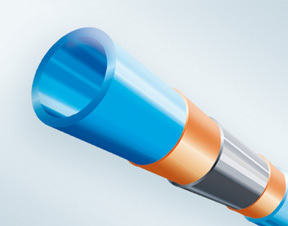 For more information about the technical data of MT-GAS-multilayer pipes can be found here.